The Brexit vote shocked a lot of people. Suddenly, the cohesiveness of the European Union was being called into question. The UK wanted out, pointing fingers at EU administrators, accusing them of over-regulating, over-meddling, and over-managing the relationship between the EU member countries. There is more to this story. Europe has been roiled over the past year by the arrival of millions of Syrian refugees. Formulating policies to handle the influx of displaced persons has placed enormous strains on the member nations of the European Union and that has led many people to re-examine their commitment to the EU. Nationalism is on the rise in many European countries. That trend concerns political leaders. In the middle of September, German politician Manfred Weber asked a rhetorical question: “What would happen if every young individual was given a free Inter-Rail ticket for his or her 18th birthday, to experience Europe?” The thinking is that young people who travel through the many countries and cultures represented in the Union would feel more connected to the region and limit the trend toward nascent nationalism. Weber’s off hand comment has struck a chord with other EU leaders. Why not let all European Union young adults travel throughout the continent with the help of just one special railway ticket when they turn 18? The experience might convince them to bond more closely with the idea of a European identity. Europe has a a vast railway network that connects all major cities and most minor ones as well. 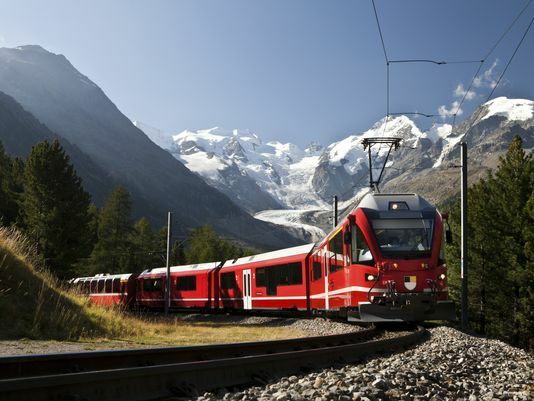 Train travel is the preferred method of getting around for many Europeans. 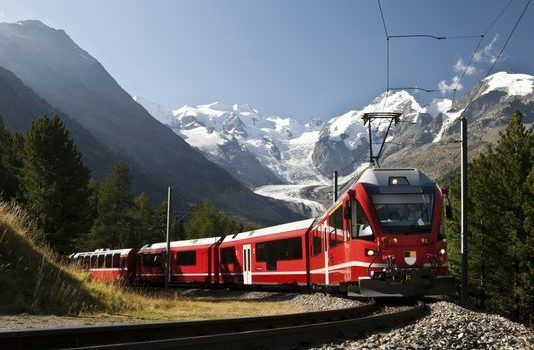 The trains are usually punctual and provide quiet, comfortable, and convenient service. At present, younger citizens can buy special tickets called Inter-Rail passes that allow them to travel around the entire continent for very low cost. Weber’s idea would go a step further and make something like the Inter-Rail pass free for 18 year olds. Matteo Renzi, the Prime Minister of Italy, says he supports the idea of giving away free tickets to the 18-year-olds. The German government has also indicated it is in favor of the idea. According to Martin Speer, who has advocated for free Inter-Rail tickets since the year 2014. He suggests that young people would not even have to apply. All of them that would receive a special train pass when he or she turns 18 and would then have four to six years to make use of it. Travel does something no other experience can do. It teaches us, as Paul McCartney says, that “people are the same wherever you go.” In the end, we are not French or Italian or Dutch or German. We are all just people. Helping to erase the artificial distinctions we construct in our minds about people from other nations is the benefit we get when we mix and mingle with others as we travel. Some have balked at the idea, calling it too expensive and a waste of money. Which brings to mind this expression: Ignorance is much more expensive than education.